As the office staff team leader, Jessica’s goal is to keep everything running smoothly as well as make your visit a pleasant and enjoyable one. She has garnered 9 years of optical experience and knows what you, as a patient, are looking for. 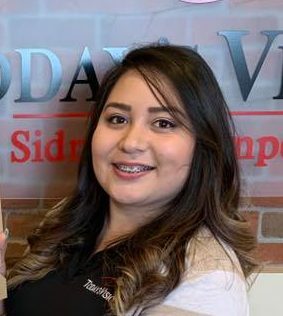 From handling insurance policies to preliminary exams to framestyling, Jessica takes care of you from the moment you walk through the door. Feel free to go to her with any questions or concerns you have! Jessica has an old soul and enjoys listening to all types of music. She also likes to attend car shows and go vintage shopping. 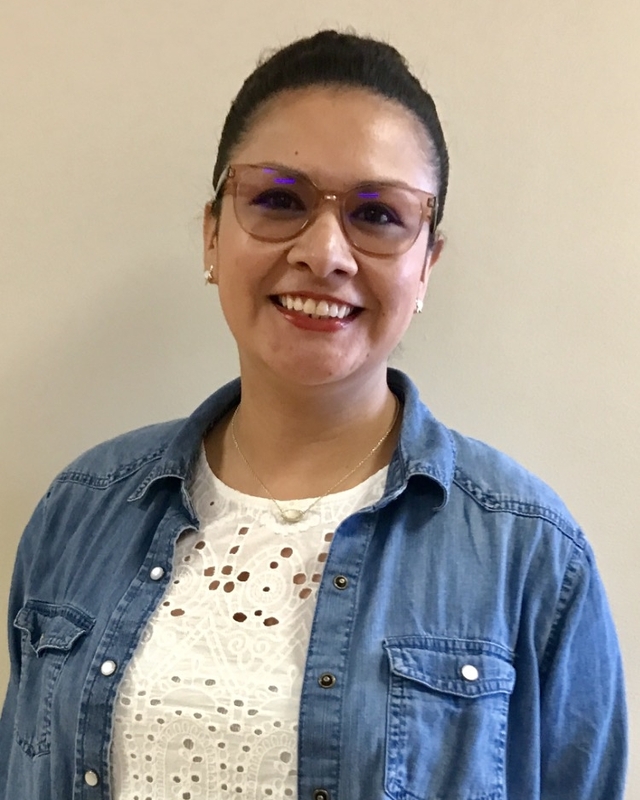 Although new to the Optical industry with two years of experience, Elisa, enjoys educating and assisting with your optical needs. She takes pride in teaching patients about insurance coverage, lens technologies, and finding the proper frame and lens combination to suit your daily needs. Elisa is dedicated to staying up to date with the latest optical styles and the most current education within the optical industry. In her spare time, she enjoys discovering new recipes, spending time outdoors and taking her dogs for a drive. 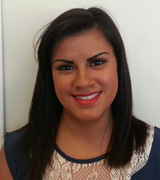 Violet is one of our biligual opticians and has gained much experience in the optical field within the last 4 years. Her goal is to ensure all patients are happy and well taken care of. She is always available to run preliminary exams, scheduling appointments, and frame styling accoding to your life style needs, also available to assist you with any insurance questions. In her free time she likes spending time with her family, watching movies and walking her dog.